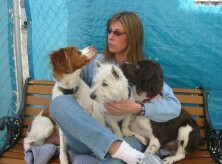 Paws Up if You Love Your Veterinarian! 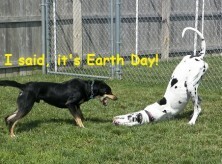 Help Celebrate Your Dog’s Favorite Ball: the Earth! 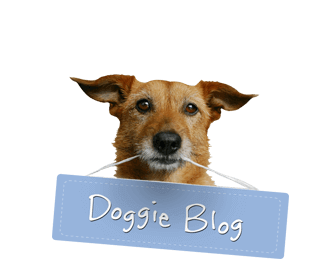 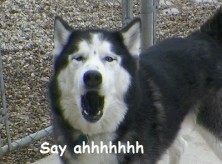 Welcome to the new JDPC Doggie Blog!